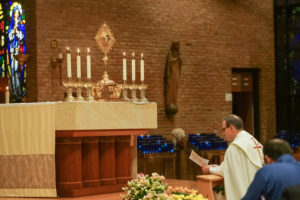 Last Friday evening, Bishop Burbidge led us in a special Holy Hour for Vocations. 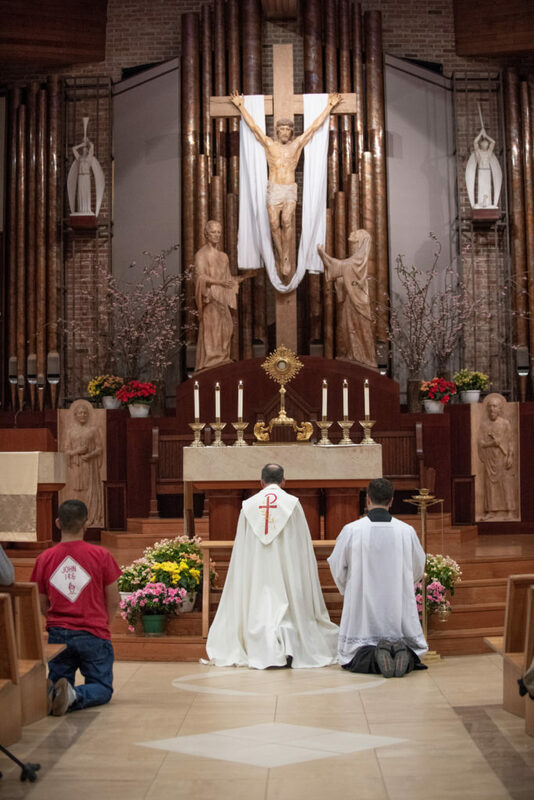 Before the Holy Hour, Bishop Burbidge was joined by over 50 young men in the diocese contemplating a call to the priesthood. 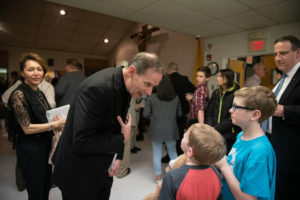 The bishop and many other priests of the diocese answered questions and encouraged these young men to listen to the voice of the Lord and to follow where He leads them. 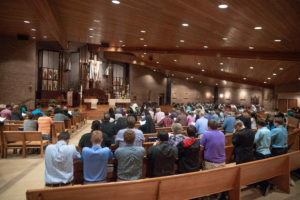 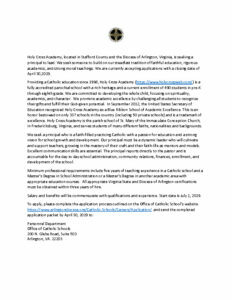 It was a beautiful and prayerful evening, and we thank Bishop Burbidge and the priests of the diocese for helping to guide so many young men in the diocese towards discerning their vocation in life!